The Sapphires, a funny, heart-warming tale set against the tumultuous backdrop of the 1960s. Photos: Supplied. Hit stage show, hit film, The Sapphires is now one of Australia’s best-loved stories – and, yes, full of hits. 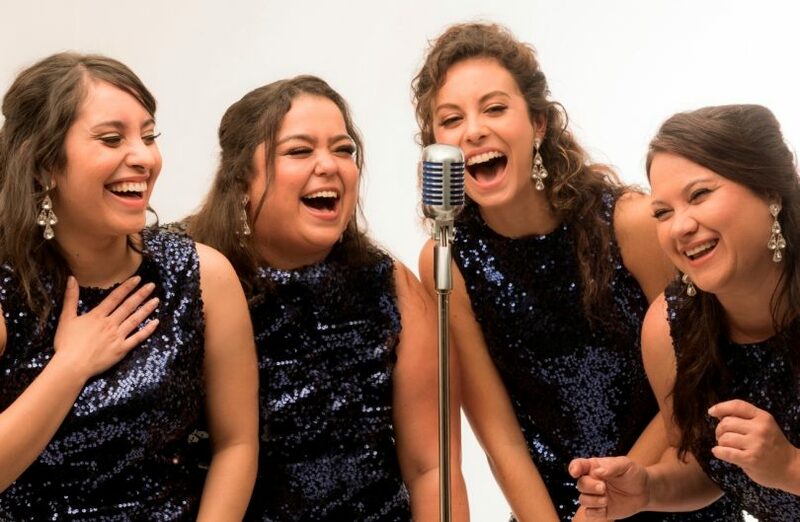 Tony Briggs’ story, inspired by the real-life experiences of his mother and aunt, tells how four young Aboriginal women from regional Australia, who like singing country music, are transformed by Motown soul into a sequin-wearing girl group who get the chance to entertain American troops in Vietnam. It’s a funny, heart-warming tale but the social upheaval and politics of the day are never far away, nor the horror of war. A multiple award winner as a play, film and soundtrack album, there was one challenge left and that was to undertake a national tour of Australia, and Briggs will direct this new stage version in Queanbeyan and Nowra this month, followed bt Bega in May as part of 140-location tour that includes remote Indigenous communities. Tony Briggs is directing his own work on mammoth national tour. Briggs promises this version will be the most intimate telling of The Sapphires story yet. 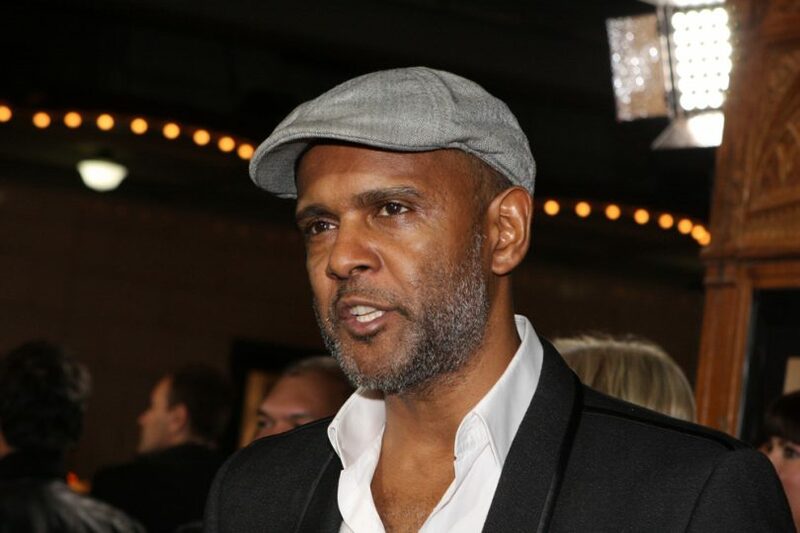 “I hope the audience will feel a fresh sense of connection to a story that has already successfully infiltrated the psyche of the Australian theatre and movie-going public and get a sense of joy and understanding of who Aboriginal people are and walk away from The Sapphires with a smile on their faces,” he says. Matilda Brown (Kay), Mindy Kwanten (Cynthia). Ngaire Pigram (Gail), and Lorinda Merrypor (Julie) play the four Yorta Yorta women, while Mike Smith is the man who introduces them to soul music and changes their lives. It’s described as an energetic, fun and engaging play that affirms life and the realisation of dreams. Check all the tour date and get tickets for local shows HERE.